Most self-help or personal growth books help people “cope” better with one specific problem that troubles them. 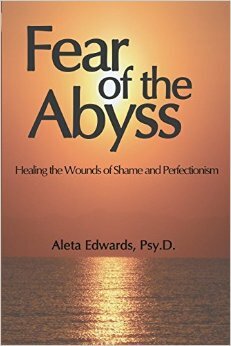 This book offers healing for a wounded core by providing specific guidance to those with the central issues of perfectionism and shame, regardless of which issues or diagnoses are on the surface. It includes many examples and clinical vignettes drawn from the author's experience. The paperback and ebook versions of the book have now been published by Red Pill Press. They can be purchased at Amazon.com. A sample of the book can be read below.